Very impressed with the comfort of the office, the staff was very courteous. Give by email or mail one year to setup next eye exam. We like Dr. DeRosa very much! Happy to be a new patient there. I've been a patient here for 30+ years. Always excellent care by my doctor and staff have always been wonderful. Dr. Carlin has always taken the time to explain my condition to me. He is very thorough and caring. He is excellent at diagnosing and treating my eye problems. He helps to keep the side effects from Sjögren's Syndrome from causing damage to my eyes. He is also very patient. Dr. Bennet-Sims was extremely understandable and well spoken. The office staff was more than helpful. Dr. DeRosa is an excellent doctor! I am so happy I listened to a friend of mine who recommended him to me. Dr. DeRosa is very personable and professional. I have complete confidence in him. My eye problem has been persistent and he is the second Dr. that I have seen for treatment and he is determined to remedy! Dr. DeRosa has been essential in helping me to understand, survive, & improve progressive symptoms of rheumatoid arthritis and ankylosing spondylitis and medication that affect my vision. He has improved my vision and my quality of life! How great of a rating for Dr. Michael A. De Rosa? 10+ minimum. Patient with doctor: 6 years. I will. Enjoyed the service. Thank you! The staff and doctors are great. 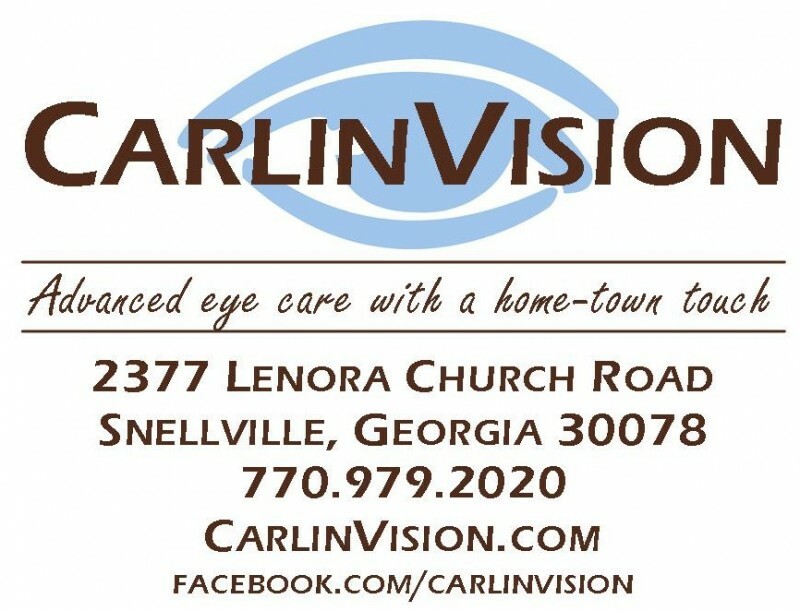 I had the concern for 2 years now and Dr. Carlin was able to fix the problem. He was also able to help my husband to address a problem he’s had for years. Thank you. I am very pleased with the services and the staff. I could not ask on more professional attitude from members of the staff in the office and the surgery center. 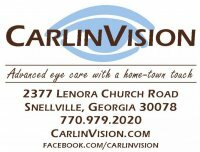 I have found the right place for all my, as well as my family’s, eye care needs! I am Dr. Thronhills patient seeing Dr. Allison Roensch today due to flashing lights in my right eye last evening. I couldn't ask for a better person that takes the time to deal with all the problems I have. My doctor is wonderful and his staff. Please, please soft tissue. Love how much time he spent with me and explained everything so I could understand Dr. deRosa has a wonderful personality dealing with his patients. Love seeing him.